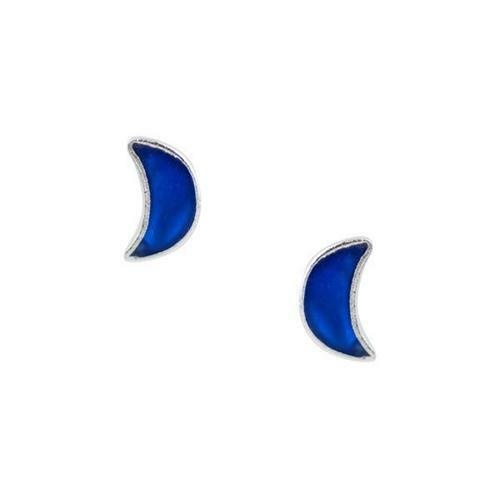 Description: Small moon post in sterling silver and blue lapis. 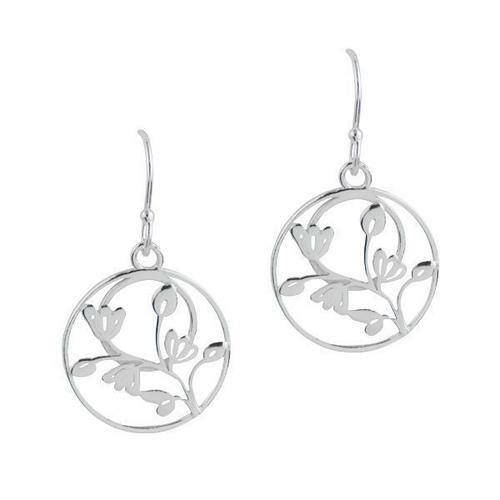 Description: Sterling silver earrings with circular branch charms. 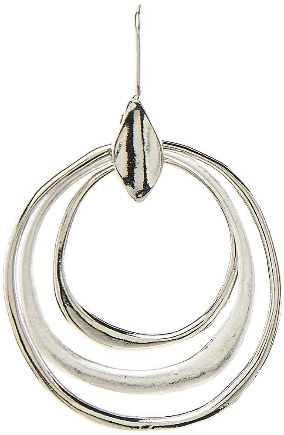 $8.00 $10.00 Only 2 left! 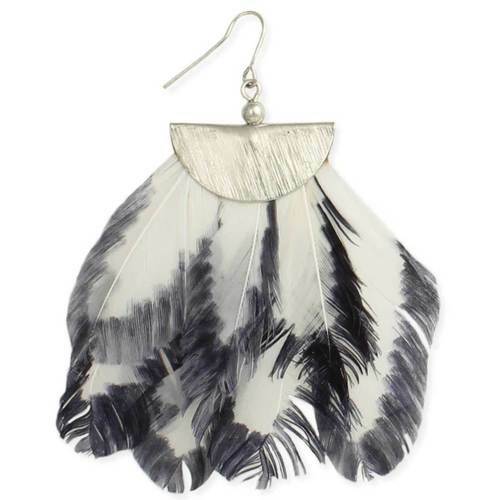 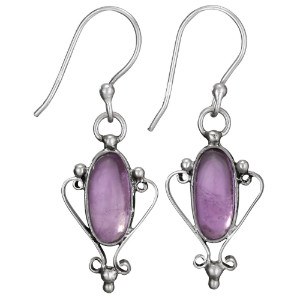 Description: Delicate silver hummingbird post earrings appear to have landed on your lobes. 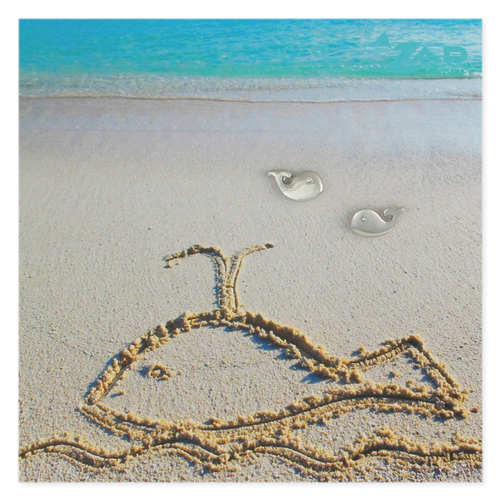 A sweet sign of spring. 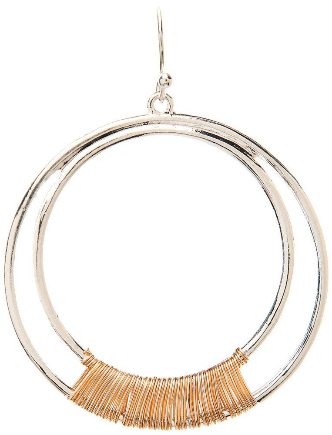 $12.00 $15.00 Only 1 left! 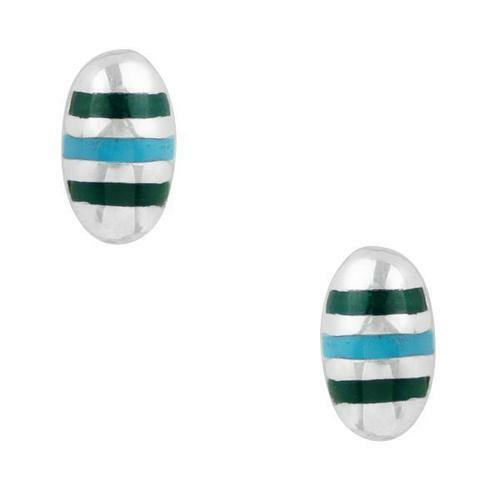 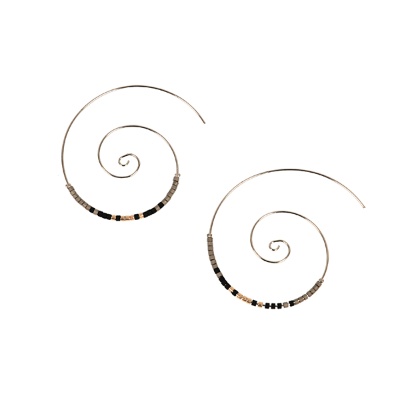 Description: Sterling silver posts with inlaid composite stone stripes. 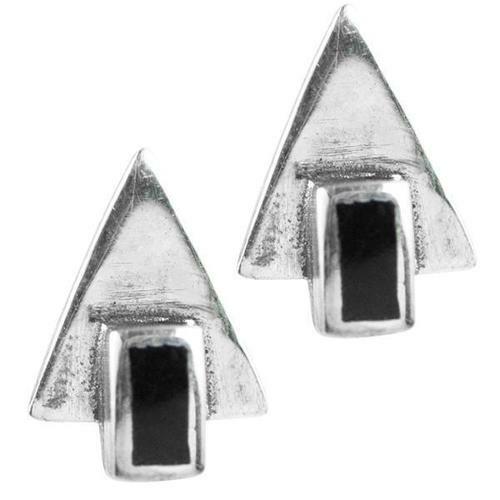 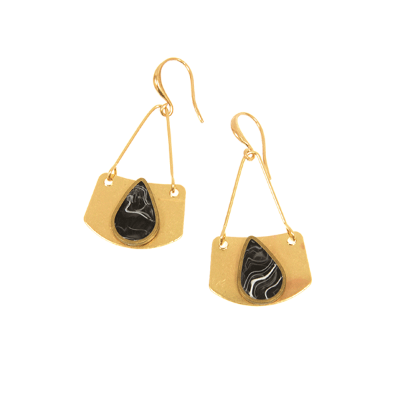 Description: Deco triangle post earring in sterling silver with composite stone. 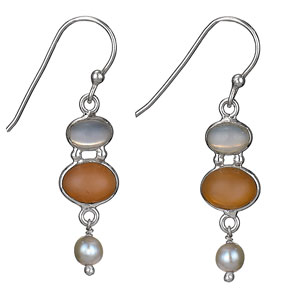 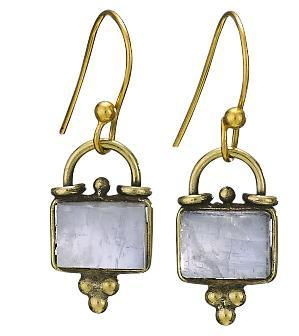 Description: Vintage deco tier post earring in sterling silver with composite stone. 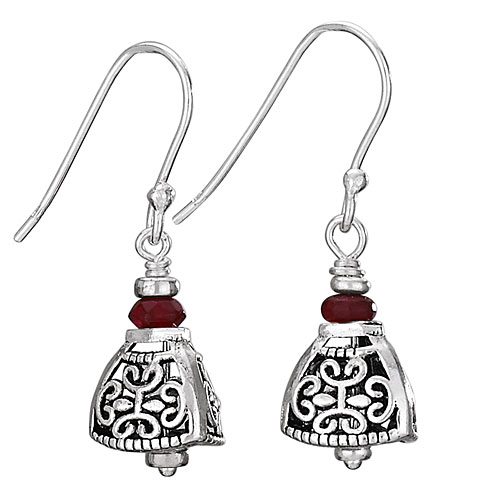 Description: Vintage paisley sterling silver earring with composite stone. 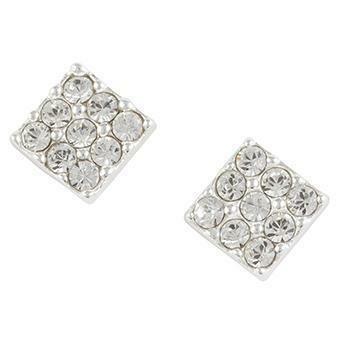 Description:Sterling silver square stud earrings jeweled with clear crystals emit the perfect hint of sparkle. 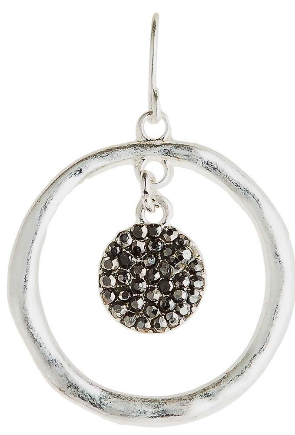 Featuring crystals from Swarovski. 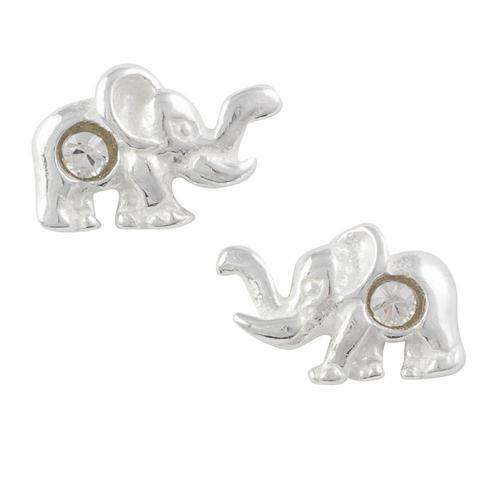 Description: Darling sterling silver stud earrings featuring an elephant on each with a small clear crystal for the ideal hint of sparkle. 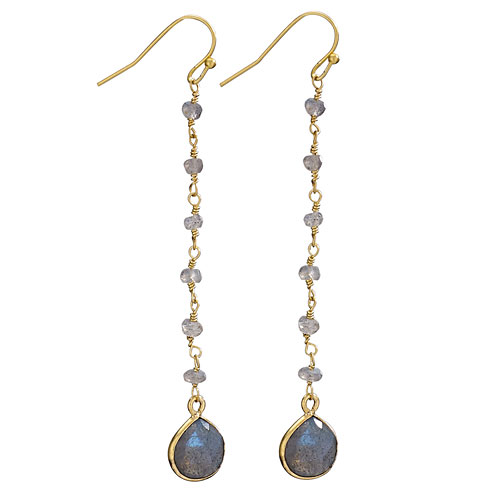 Featuring crystals from Swarovski. 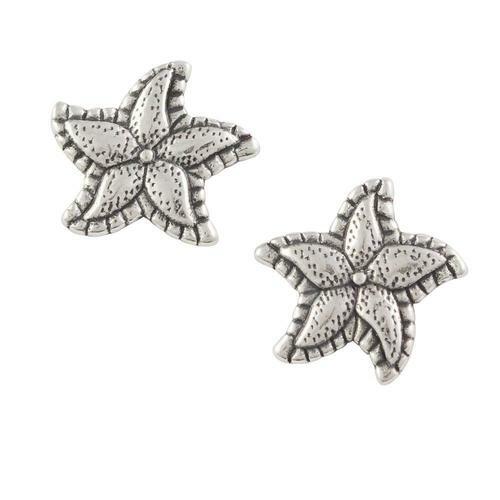 Description: Sterling silver stud earrings featuring dainty starfish with oxidized texturing. 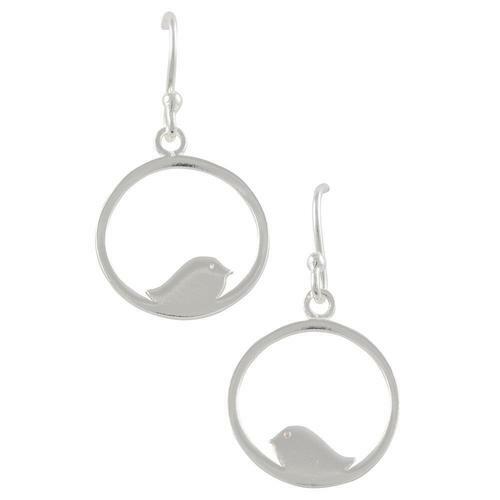 Description: Sterling silver dangle earrings with a minimalist birdie design. 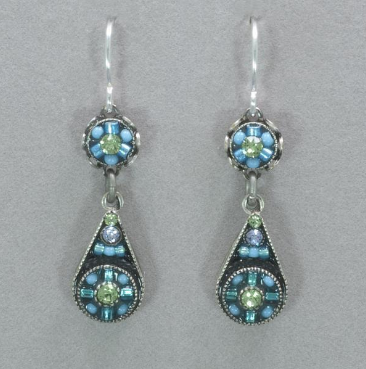 About Firefly: Firefly Jewelry offers intricately embellished artisan jewelry, specializing in innovative color mixes and meticulous workmanship. 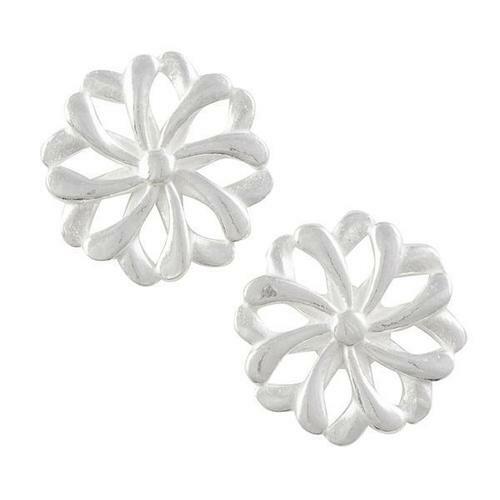 Firefly uses filigree findings made from vintage molds, which give the designs a romantic look, yet with a contemporary twist. 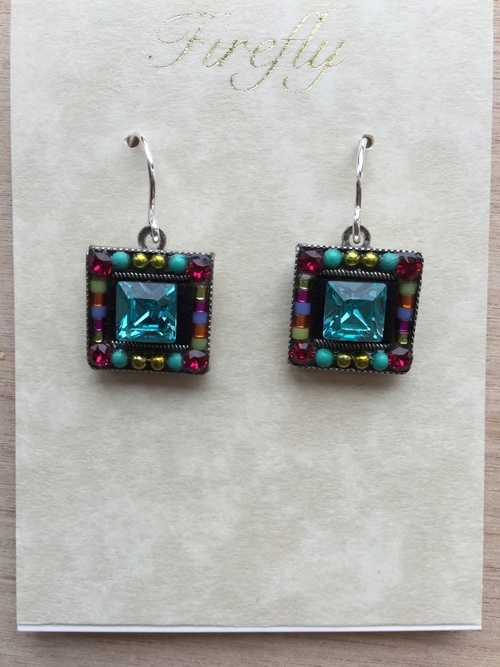 Firefly provides employment and training in comfortable working conditions and fair wages to the indigenous people of Santiago Atitlan in Guatemala. 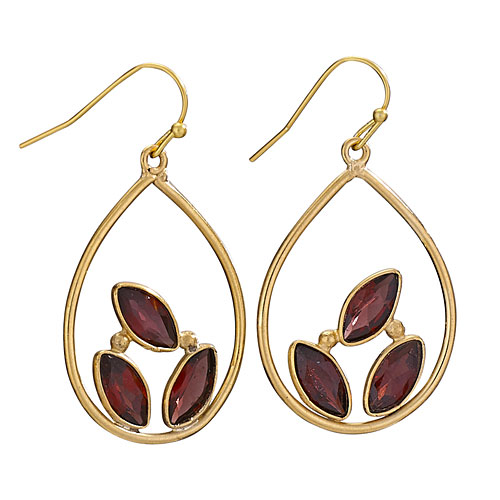 $8.00 $11.50 Only 2 left! 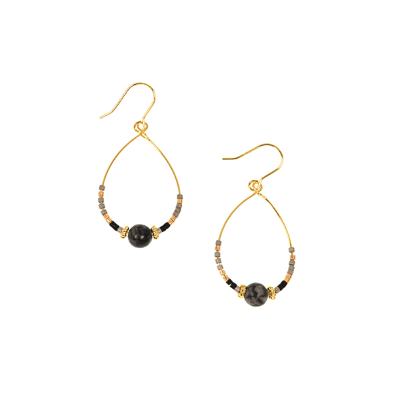 Measurements (approx. 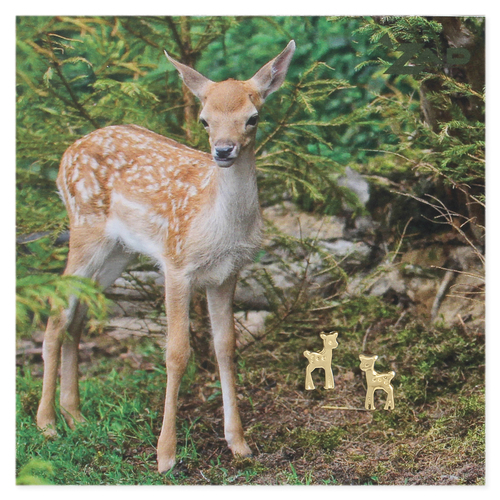 ): 1/4" x 3/8"
Description: Like coming upon a fawn in the woods, these tiny deer post earrings will delight you. 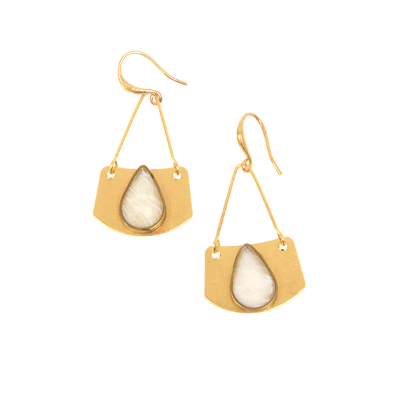 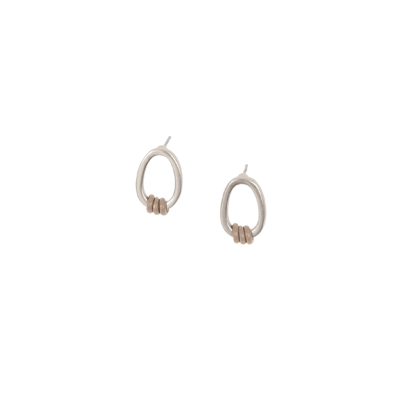 You can't help but smile when you see these cute little woodland creature earrings. 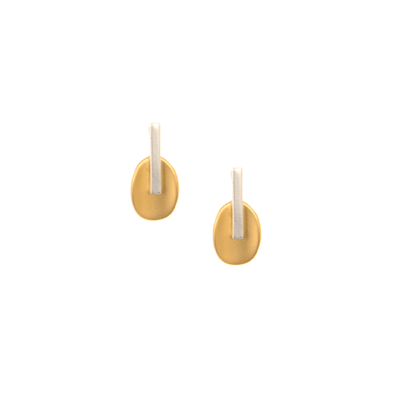 Shiny gold plate finish highlights detail and surgical steel posts help protect sensitive ears. 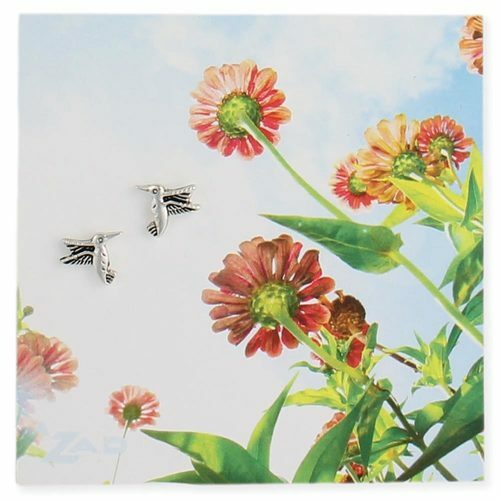 Great gift for nature lovers! 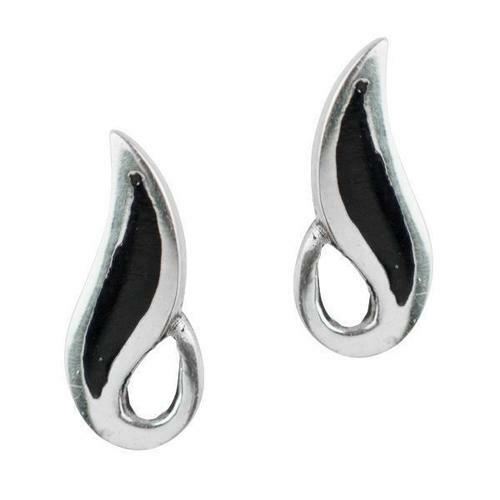 $8.00 $11.50 Only 1 left! 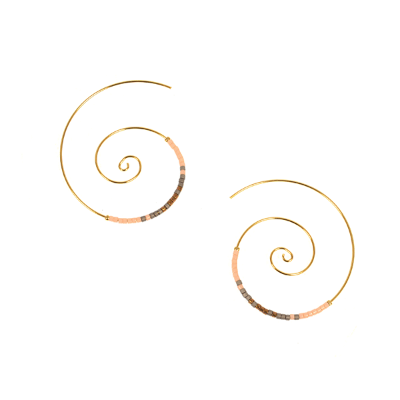 Measurements (approx. 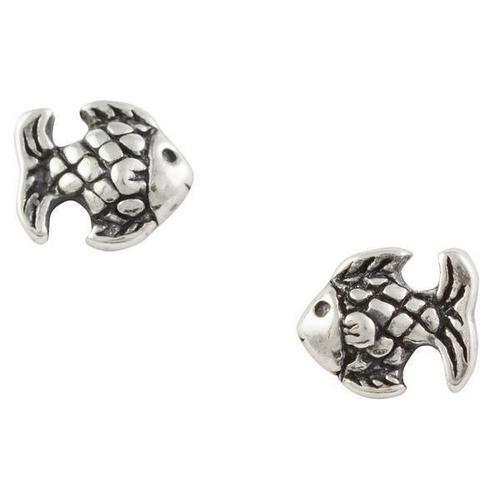 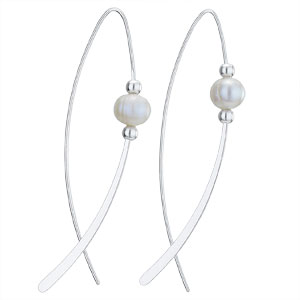 ): 5/16" x 3/16"
Description: You'll have a whale of a time wearing these small silver sea life post earrings! 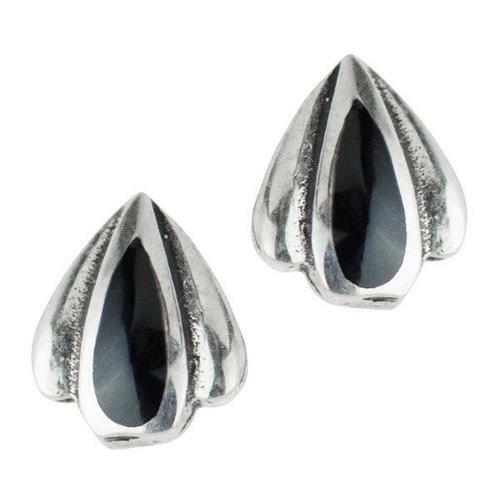 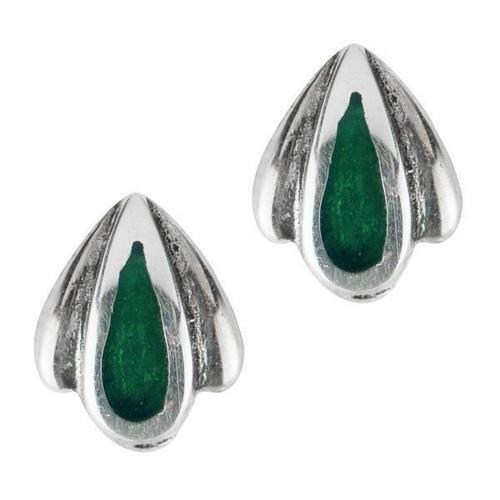 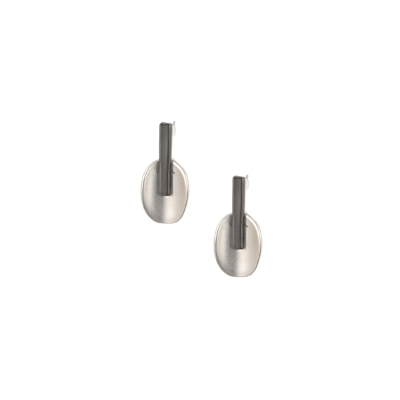 Shiny and smooth silver plate finish with surgical steel posts, great for sensitive ears! 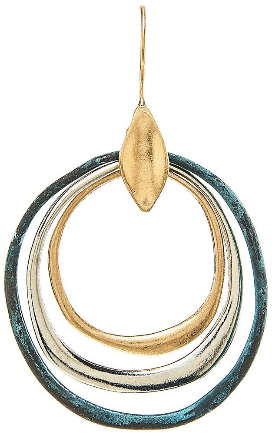 Great gift for ocean loving fashionistas. 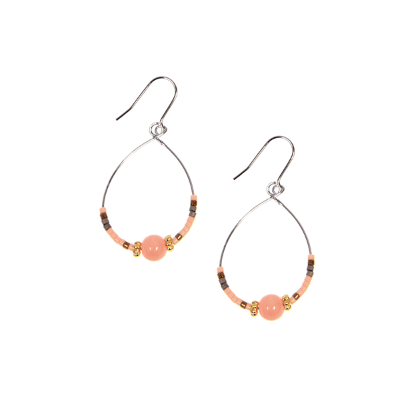 Measurements (approx. 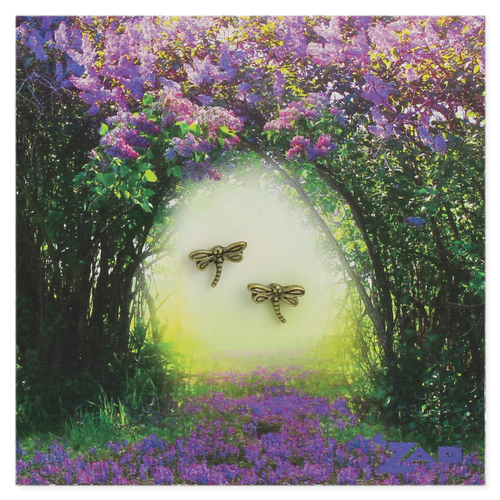 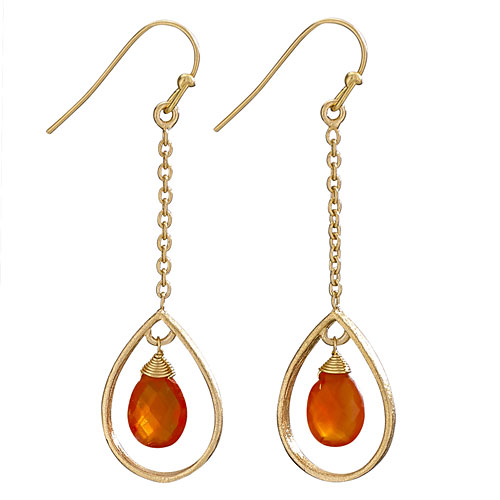 ): 3/8" x 3/8"
Description: Sneak into your own personal secret garden with these detailed dragonfly gold post earrings. 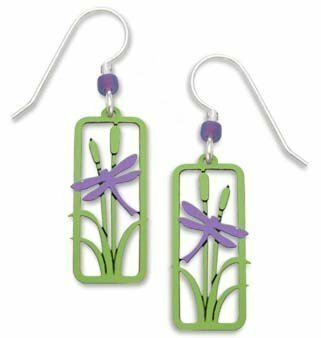 Wear these novelty dragonfly earrings for a flight of fancy. 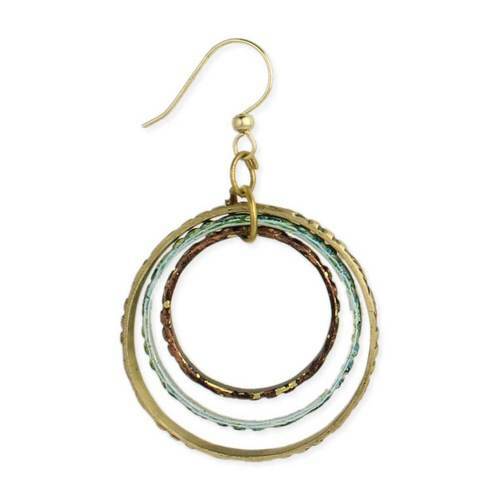 Antiqued gold plate finish with surgical steel posts, great for sensitive ears!